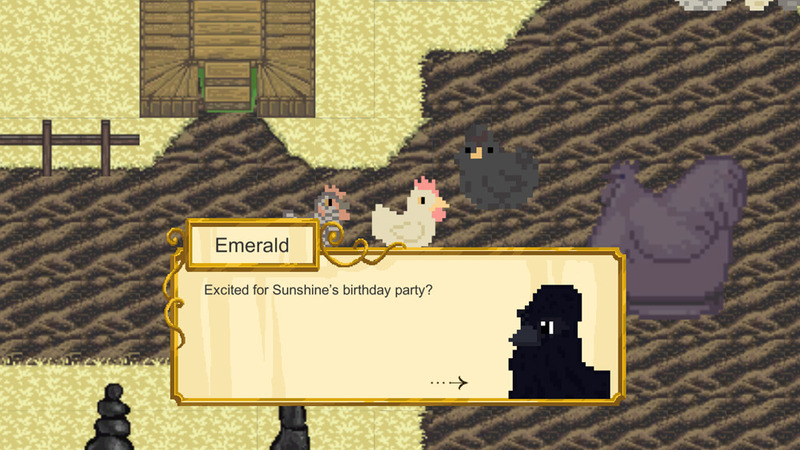 "An enjoyable RPG for all the family"
Chicken Quest is a fun and bright RPG game for all the family to enjoy. You play as a chicken on a farm, where there seems to be an awful lot happening, if you’re not catching bugs with your beak then you will be helping to arrange a friend’s birthday party as you explore your way around the farmyard. A lot of the game is text based but it really does capture the essence of classic RPG games, yet with the setting and all the friendly animals younger gamers should have a great time playing this and it is cutesy and funny enough for adults to enjoy the complete absurdity of it all. 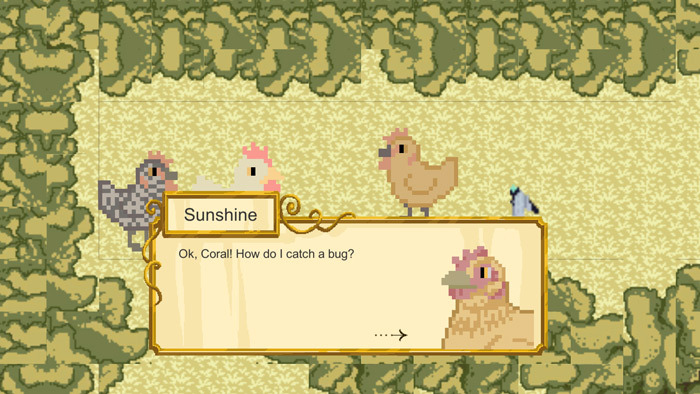 Chicken Quest has an interesting art style which can look a bit rough around the edges but also perfectly captures the endearing characters and the warmth throughout the game. It is quite simplistic and therefore easy to pick and play and that is probably for the best as the target audience does seem to be children, but even if you are an adult but enjoy a cute, warm and fuzzy game then you can’t really go wrong here by checking out this farm based adventure game. 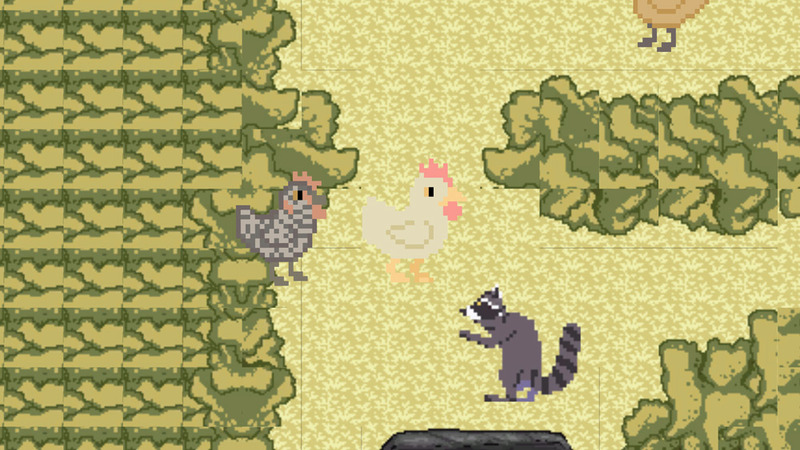 You can download Chicken Quest here for free.